Catagen offers catalyst testing and aging equipment for a variety of emissions flow rates up to 20, 50 or 200 g/sec. 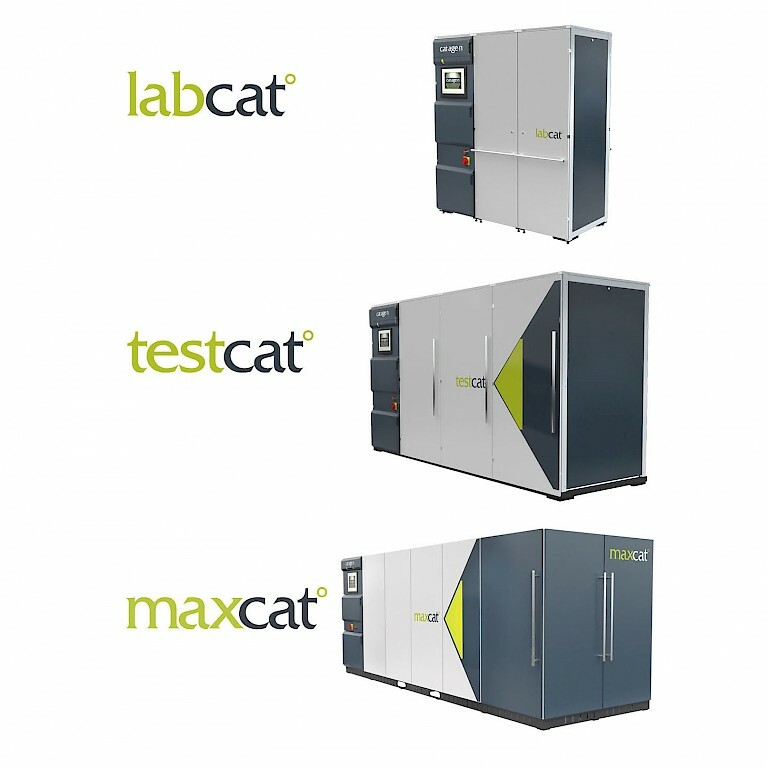 Catagen brings cutting edge catalyst testing knowledge and technology to the global market, offering the same industry approved tests at a significant reduction in cost and a 98% reduction in CO2. The Catagen equipment provides highly accurate catalyst testing using synthetic gases and maximises the efficiency of energy transfer. To attain the level of precision and efficiency necessary to be compatible with this technology, Catagen uses Alicat Scientific. 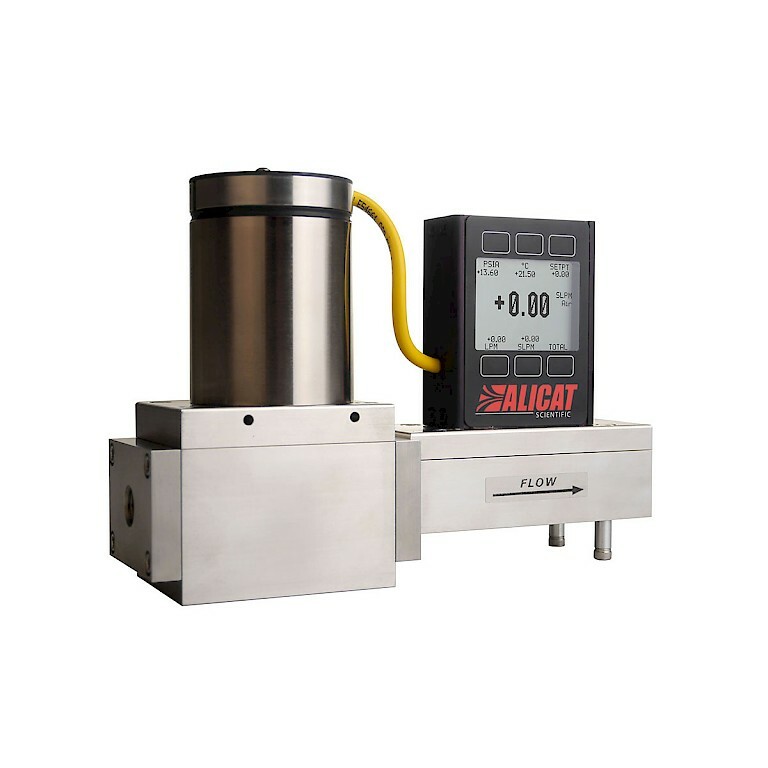 Alicat Scientific’s Mass Flow Controller (MFC) range provides the accuracy and complete control needed for the operation of the Catagen products: Maxcat, Testcat and Labcat. The Catagen equipment requirements for capacity (5 lpm to 3000 lpm delivery) and gas selection are met fully by Alicat Scientific’s products. In addition, the speedy response of the Alicat MFC’s, provided by Premier Control Technologies (PCT), has been a key factor in Catagen products attaining an impressive process response time of less than 300ms. Catagen’s Eyecat software, which governs the control of the testing processes on the equipment, utilises the Alicat MFC capabilities to their full extent. The Eyecat software reads and writes to the MFC’s at a 5Hz frequency, allowing the software to calculate the tiny errors between changing MFC set points and actual delivery. Immediate adjustments can be made affording complete control of the process. As a satisfied customer of PCT and Alicat Scientific, Catagen fully appreciates the technical capability, responsiveness and accuracy of the Alicat Scientific MFC product range.